Some changes will affect you soon. Many Americans will soon see their take-home pay increase. Because the income tax rates will be lower, employers will take out less money from employees’ paychecks. Other changes won’t affect you until 2019, when you file your 2018 taxes. Your 2017 income was taxed under the previous law, so that will govern your filing. The tax reform ends the penalty for not having health insurance. However, the change doesn’t go into effect in 2019. The fine currently in place is $695 for an adult or 2.5% of income, whichever is higher. How will the new bill affect my charitable giving? The charitable deduction will remain as is. However, the standard deduction will nearly double, meaning fewer households will itemize – which is the only way to take advantage of the deduction for charitable contributions. 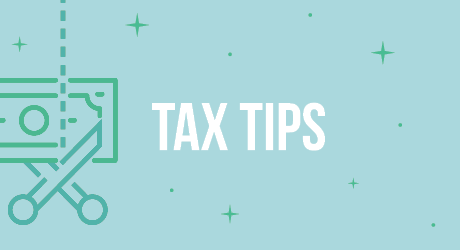 Click here for tips to help you file your taxes.